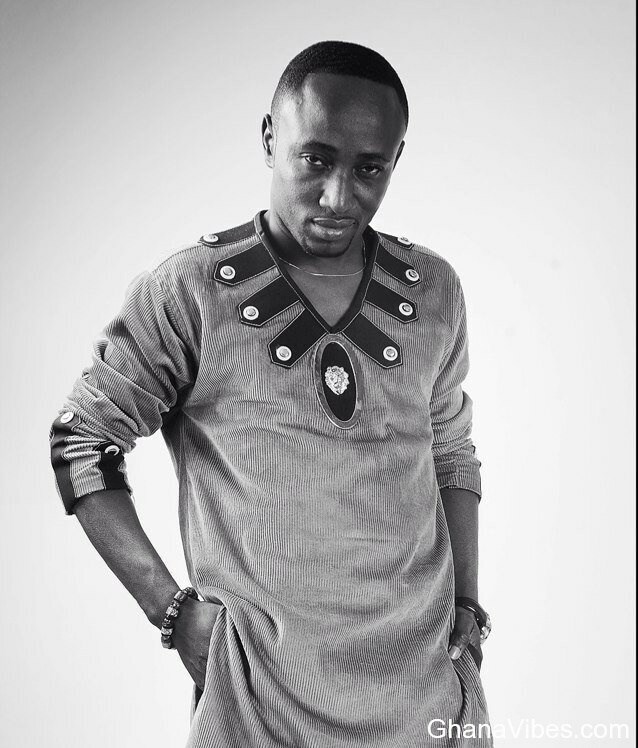 In a spate of 3 months, PR/Events specialist, George Quaye has moved to, from and to 3 companies, never to have tasted the feeling of unemployment during the period – considering the fact that he set up his own PR Firm, Image Bureau, in the midst of the confounding movement. George Quaye is back at the popular Events House, Charterhouse and parent Company, Multiple Concepts, to take over a role he left unceremoniously 3 months ago. George left Charterhouse to join Gold Trading Company, Menzgold in August, causing some disaffection within the ranks at Charterhouse, considering the manner he left the Company. A tumultuous stint with Menzgold was short lived, lasting for just over a month. In early October, he resigned from his post as Head of Communications and he never assigned reasons for his exit but investigations show that, incessant pressure and threats to him and his family by some disgruntled clients of the Gold firm caused his exit. He is now back at his old firm to assume the role of Head of Communications and Public Events and he has already started work, spearheading various initiatives to draw awareness to the highly anticipated 20th edition of the Vodafone Ghana Music Awards scheduled for early 2019.